Carbon Fibre Metal Pens are the premium quality ballpoint pens for your business and come with a matt silver finish and black ink fill which makes them an essential item for any corporate working environment. To ensure that your are always able to meet the demands of your business these stylish metal desk pens are the essential corporate product. 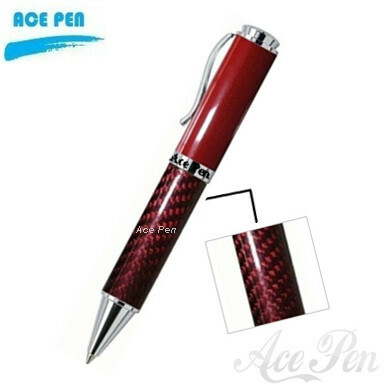 At such great value these silver carbon fibre pens will be sure to suit your business promotional budget. Personalised promotional products with your business logo and brand ensures your clients and customers keep your business in the forefront of their mind every time they use the item!